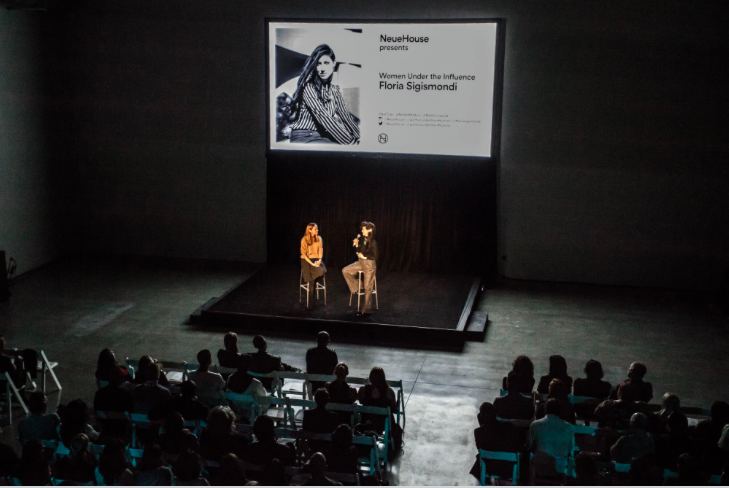 The inaugural event celebrated acclaimed photographer, music video and film director, FLORIA SIGISMONDI (David Bowie, Katy Perry, The White Stripes) with an in-depth conversation into her work, followed by a screening of KATHRYN BIGELOW’S 1987 genre-melding classic NEAR DARK. 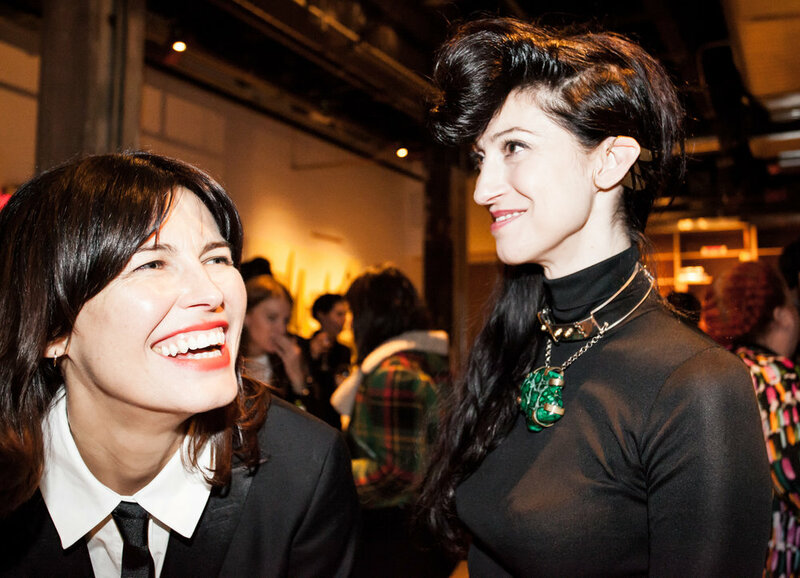 Guests included Lykke Li, Boy George, Io Echo, Sasha Spielberg, The Drums and Grace Gummer. With fantastic feedback, the night was a perfect springboard to a propel WUTI forward.